Examining the potential differences between assumption & reality. Financially, how might retirement differ from your expectations? To some degree, it will. Just as few weather-casters can accurately predict a month’s worth of temperatures and storms, few retirees find their financial futures playing out as precisely as they assumed. As you approach or enter retirement, you may find that your spending and your exit from your career don’t quite match your expectations. You may be surprised by these developments, even pleasantly surprised by some of them. Few retirees actually outlive their money. If this was truly a crisis, we would see federal and state governments and social services agencies addressing it relentlessly. The vast majority of retirees are wise about their savings and income: they don’t spend recklessly, and if they need to live on less at a certain point, they live on less. It isn’t an ideal choice, but it is a prudent one. Health crises can and do impoverish retirees and leave them dependent on Medicaid, but that tends to occur toward the very end of retirement rather than the start. You may not need to retire on 70-80% of your end salary. This is a common guideline for new retirees, but according to some analysts, you may not need to withdraw that much for long. In the initial phase of retirement, you will probably want to travel, explore new pursuits and hobbies and get around to some things you may have put on the back burner. So in the first few years away from work, you might spend roughly as much as you did before you retired. After that, you could spend less. Your annual withdrawal rate could vary notably. Anything from healthcare expenses to a dream vacation to a new entrepreneurial venture could affect it. So could the performance of the stock or bond market. The retirement you live may be slightly different than the retirement you have imagined. 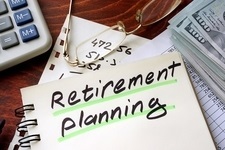 Fortunately, retirement planning and retirement income strategies may be revised in response. This material was prepared by MarketingLibrary.Net Inc., and does not necessarily represent the views of the presenting party, nor their affiliates. This information has been derived from sources believed to be accurate. Please note - investing involves risk, and past performance is no guarantee of future results. The publisher is not engaged in rendering legal, accounting or other professional services. If assistance is needed, the reader is advised to engage the services of a competent professional. 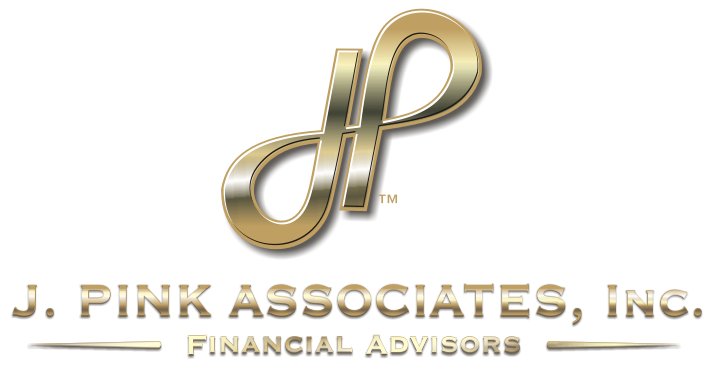 This information should not be construed as investment, tax or legal advice and may not be relied on for the purpose of avoiding any Federal tax penalty. This is neither a solicitation nor recommendation to purchase or sell any investment or insurance product or service, and should not be relied upon as such. All indices are unmanaged and are not illustrative of any particular investment.